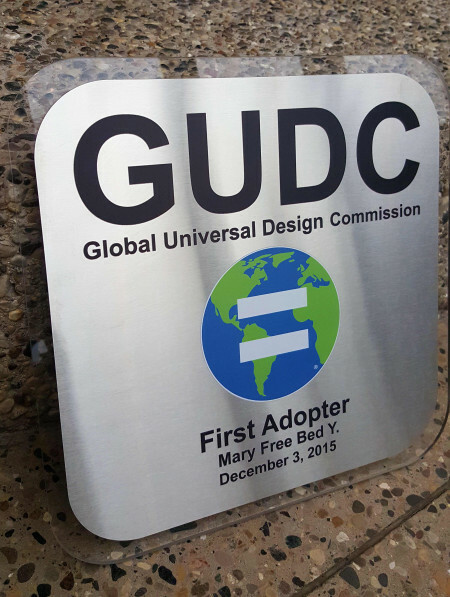 The new Mary Free Bed YMCA has received the world’s first Global Universal Design Certification from the Global Universal Design Commission (GUDC). 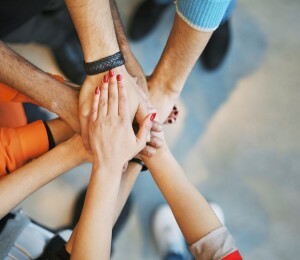 The GUDC created guidelines for buildings and spaces to help meet the needs of different populations, including: the elderly, individuals with disabilities, those recovering from injury, and people with hearing and sight challenges. The guidelines are based on a decade of extensive research and are expected to be the new standard for universal design in architecture and construction. 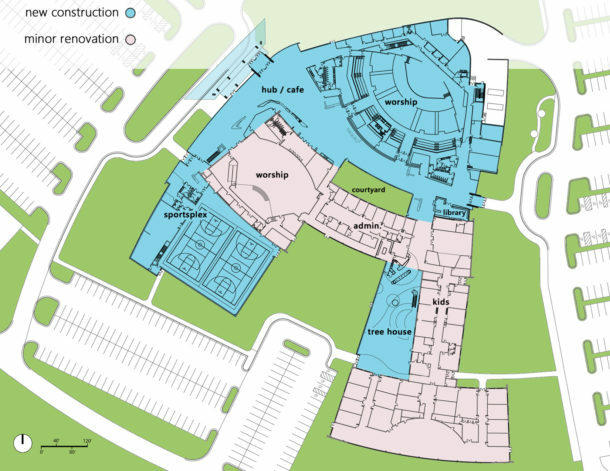 Michael Perry, AIA, LEED AP, served as the project’s lead architect. 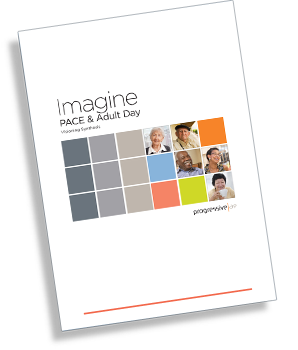 Perry and an entire team of architects, engineers and designers worked closely with the GUDC, the YMCA of Greater Grand Rapids and the Mary Free Bed Guild to design an inclusive environment for people of all abilities. Locker rooms have ergonomic design extending to equipment and fixtures. The certification award was presented at a ribbon-cutting ceremony at the new YMCA facility on Thursday, December 3, 2015. 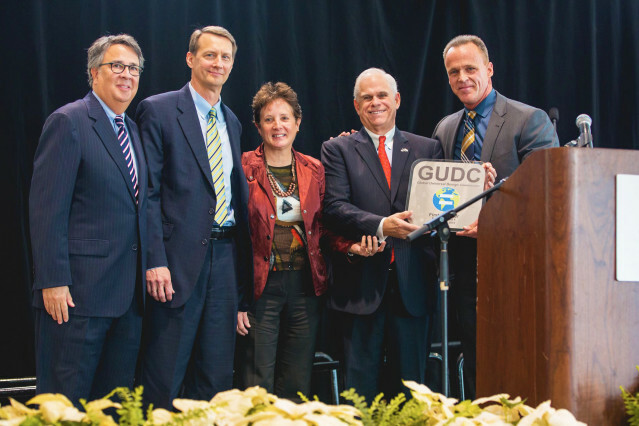 The award was presented by Joshua Heintz, board member of the GUDC and Peter Blanck, chairman of the GUDC. 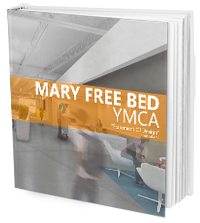 Learn more about the Mary Free Bed YMCA project.